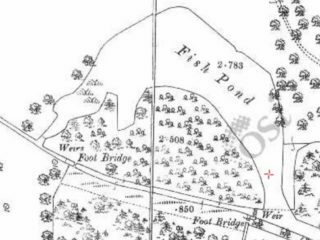 Recorded Monument GA086:242 is the site of a fish pond. It is located to the west of the ice house and was part of the many landscape features of Woodlawn House. Its proximity to the ice house was convenient for the storage of the catch of the day. 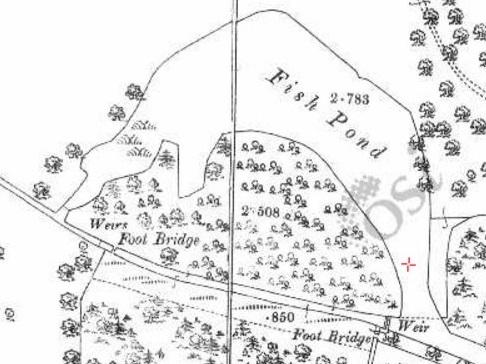 To the north of the fish pond there was a larger man-made lake. 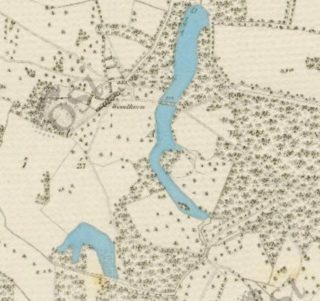 These water features are overgrown today but clearly visible on the 1st Edition Ordnance Survey Map. This page was added on 17/08/2017.